The hair loss and growth difficulties are some of the most common aesthetic problems in the population. Although it has been proven that it is normal to lose between 50 and 100 strands of hair each day , cases that exceed that amount are increasing. Everything indicates that most of the time it is due to nutritional deficiencies and the continuous episodes of stress that, with the passage of time, weaken it and make it thin. It is not easy to solve the problem of hair loss and almost always requires multiple efforts to restore vitality and volume. Luckily, there is a wide variety of alternative treatments whose ingredients provide nutrients that benefit them. 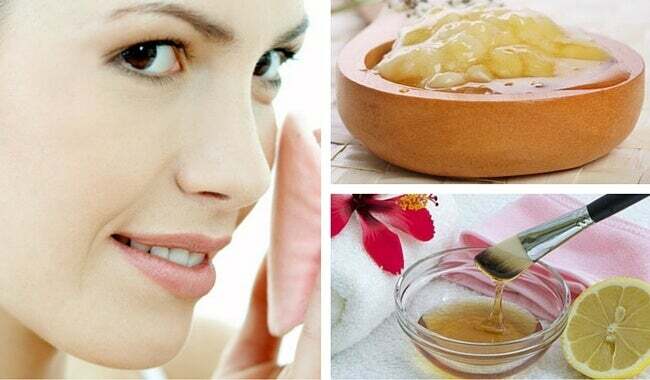 Among these we find a home remedy of onion and honey, which, due to its properties, could help reduce hair loss and give it a healthy appearance. Why is it convenient to use this onion and honey treatment? 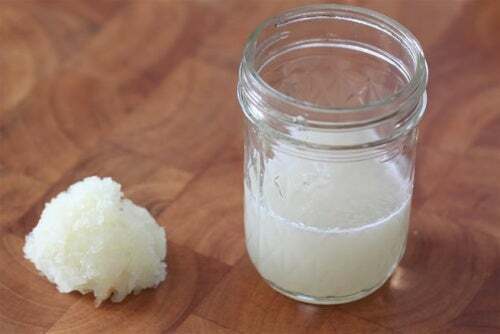 Onion juice is one of the best natural products for preventing hair loss. This is due to its high sulfur content, an essential mineral that activates circulation in the scalp, stimulates hair follicles and promotes healthy growth . In fact, this nutrient is considered as one of the main bases of the capillary structure, since it is required to keep collagen and keratin in good condition. On the other hand, it can control disorders such as dandruff and infections on the scalp since it has antiseptic and antifungal compounds. In addition, because it is a vegetable rich in antioxidants, its continuous use helps prevent premature graying and the weakness associated with age. It is proven through studies that its application helps regenerate the scalp and hair fibers to reverse the damage caused by free radicals and toxins. This, combined with the benefits of organic honey, allows us to achieve a complete treatment to combat dryness, decrease the weakening and increase the brightness . 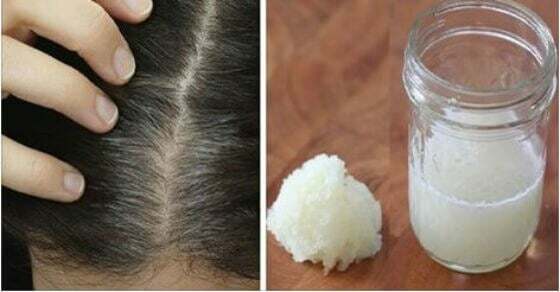 How to prepare this onion and honey treatment for hair loss? To achieve excellent results with the use of this treatment we recommend buying 100% pure honey , since the refined presentations do not contain the same nutrients. Peel the two onions , cut them into several pieces and take them to the glass of the blender. Process everything for a few moments, until you get a juicy pulp. Insert it into a glass jar and add the pure honey. If you like, add the vitamin E capsule at this time. Close the bottle well and let it marinate in a dark place for 48 hours. After this time, put the product on a colander and separate the onion remains. Separate the hair into several strands and rub the onion preparation with gentle massages. Make sure you cover the entire scalp, especially in the notorious baldness patches. Cover it with a shower cap for 2 hours and rinse with your usual shampoo. The smell of the onion may be a bit strong, but it will diminish as the hair dries. Repeat this treatment at least three times a week, although it is preferably if you do it every day. Note that its effects fall protection are not noticeable immediately, so you should use it several months in a row.